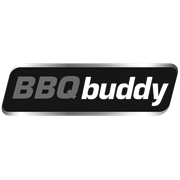 Keep your barbeque in top condition this summer with the BBQ Buddy range of cleaning accessories. The Grid Grill Brush has been designed to reach all those tricky spots, with an extra long 46cm handle able to clean into grates, corners and along edges. 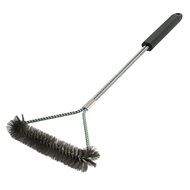 The durable stainless steel bristles effectively scrub scraps and grime, making it ideal for use on gas and charcoal grills.